At the end of the 1930’s as the possibility of war with Nazi Germany grew ever stronger the Air Ministry began to look for new sites to expand the number of airfields in East Anglia. 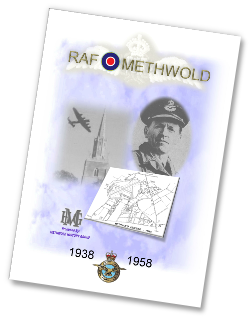 Farm-­land around the village of Methwold was an obvious area on which to construct a satellite airfield for the use of R.A.F. 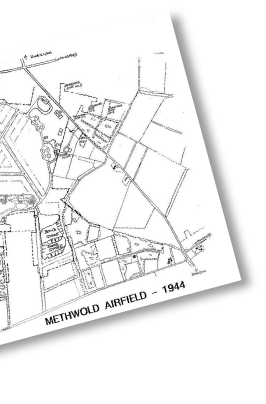 Feltwell as a dispersal and landing ground. buildings were erected and there was an increase in personnel who remained on the station. Glebe House (opposite the Brandon Road entrance, now demolished) was requisitioned on the Feltwell Rd site (off the Lodge Road entrance) and in Glebe Wood which was festooned with Nissen huts. 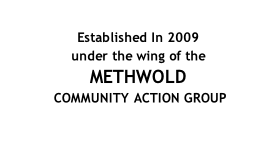 ‘and so in 1938 Methwold Airfield was born! 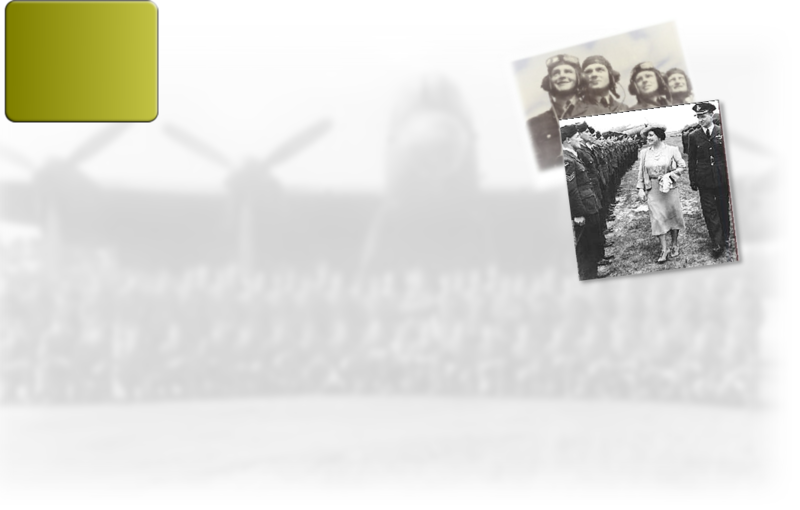 The Methwold site offered camouflage cover for aircraft from a number of woods and plantations as well as room for grass runways and military buildings. With the closure o f a minor road between Methwold and Feltwell, the demolition of farm buildings and the removal of the tower of the old windmill, it wasn’t long before Methwold was operational and became home for a while at least to a variety of bomber squadrons.